Benvenuto. The Italian word for welcome. As a restaurant refugee, I recognize the three integral components of a successful restaurant; great food, service and atmosphere. 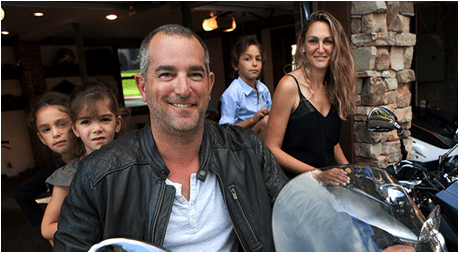 Owner and Chef Anthony Cerrato pulls off a hat-trick achieving excellence in all three. He greeted us like long lost family. I noticed we weren’t the only group to be so well received, he hugged the majority of his arriving guests. Guests, as if they were arriving at his home instead of his downtown Asheville ristorante. The décor of wood, copper and low-lit chandeliers add to the warm, intimate atmosphere. 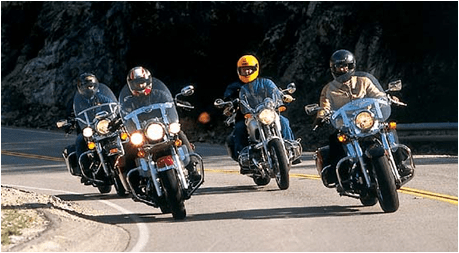 His friendly, knowledgeable staff perfected the tone of our experience. Exceptional restaurant service is an art form. Brandon and Zach were our laudable servers. Familiar with the details of each dish, their recommendations were impeccable. Attentive, friendly and ever-present but never intruding. Our party of ten had an evening to remember- and I have yet to mentioned the meal. With drinks in hand, we began perusing the tempting menu with mounting hunger. Fortuitously, our faithful servers arrived with bread and herbed olive oil. I noticed the tiniest trace of vinegar, just enough to make it unusually interesting and a tad bit tart. Our culinary adventure was off to a prodigious start! The detailed descriptions of authentic Italian fare were mouthwatering. Our amalgamation of imbibers enjoyed local beer on tap, organic Italian wine, fine liquor and craft cocktails. 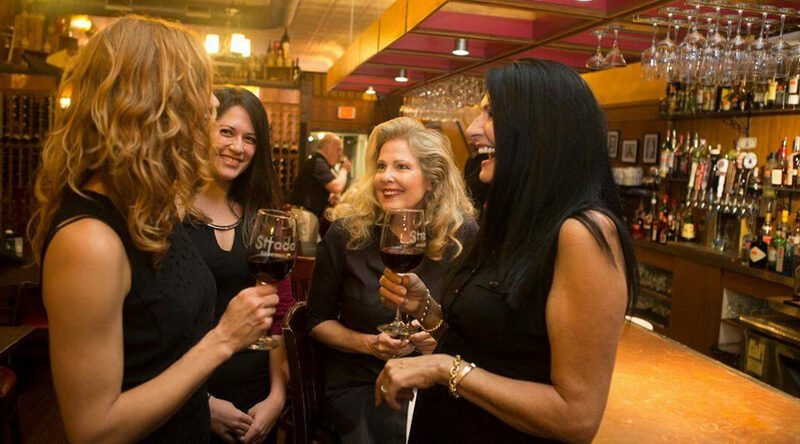 Our wine connoisseurs; Carla Myron and Katie Hild relished Merlot and Malbec respectively. The wine list includes fifty bottles and a dozen by the glass. Navigating the tantalizing appetizer list wasa daunting task. We agreed to share and sample all the offerings. Our Art Director, Gigi Hanna favored the light crispy calamari and the decadent wrapped figs. Decadent is the correct descriptor for the Tuscan Figs. They’re stuffed with whipped basil goat cheese, wrapped with prosciutto and served with arugula and a Chianti reduction. Magnifico! The Mussels in Vodka Cream Sauce were the first to disappear. 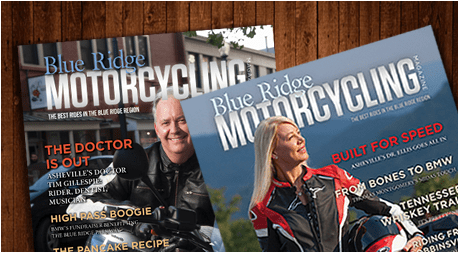 Blue Ridge Motorcycling Magazine Photographer Matt Rose, contributing writer Joe Hanna, and graphic designer Krista Gargano were united favoring the mussels. ͞The sauce!͟ offered Krista. Each item was delectable but if pressed to recommend just one, it’s the calamari. Strada’s Calamari Fritti is light, crisp and served with an original zesty plum tomato sauce. Delizioso! I am attentive to my dining companions, but I must confess memory dictates that we provide pens and notepaper for opinions and comments. We include a diverse bevy of participants in our restaurant reviews to present a variety of preferences. Katie Hild is a friend and a former co-worker of my wife. 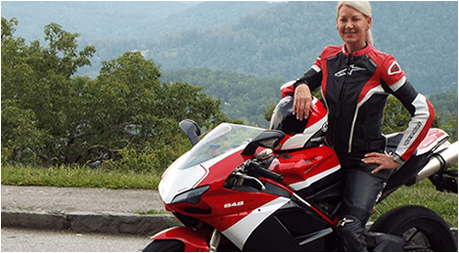 She is the Director of Advertising for WNC Magazine and frequents fine restaurants in Asheville and Western North Carolina. Her notes include ͞Chef Anthony always treats his guests like family.͟ Her companion, Daniel McClinton reiterated ͞Seeing Anthony was a joy! Thank you!͟ Unlike the community appetizers, we went our own way with the entrees. Joe Hanna enthusiastically endorsed the Ravioli Florentine. Tommy LaMorte said the Bucatini special was a light, buttery delight and the trio of duck bacon, lump crab and shrimp were tremendous. My wife savored the Shrimp Scampi. I rarely see her eat pasta but Anthony uses gluten-free flour. The shrimp was sautéed in white wine sauce with a hint of lemon and garlic on an ample bed of capellini (she lets me taste). Krista raved about the Eggplant Involtini. The lightly breaded, fried eggplant was topped with ricotta and Peperonata and served over spinach pasta in a pesto marinara. I enjoyed the Tuscan Duck immensely. The grilled local duck breast with Chianti reduction and basil was served with Tuscan Figs, Risotto and vegetable del Giormo (of the day). The trick with duck is to sear the esters. The esters in fat give meat flavor. You want to score and sear the fat cap to eliminate some of the fat, while retaining all of the flavor. This is easier said than done. If you’ve had greasy duck, they left too much. Bland duck would be the result of removing too much. The Strada kitchen nailed it! It was perfect, mid-rare, tender and delicious. The risotto was likely prepared in a nice stock because it had so much depth of flavor. A nice touch. Everything we consumed had layers of flavor, a hallmark of real Italian food. We returned to communal sharing when the desert menu arrived. The Tiramisu is a seven generation family recipe. It was outrageous. We divided real New York Cheesecake prepared by a New Jersey native; smooth and rich on a Graham Cracker crust. Gigi Hanna offered ͞the chocolate covered bacon was a delight!͟ The Applewood smoked bacon is candied with brown sugar and a hint of cayenne pepper, it’s dipped in bittersweet chocolate and topped with sea-salt. Meraviglioso! I saw a cannoli appear, but just as quickly, it was gone. My wife was smiling. Put Stada Italiano on your must visit restaurant list. You’ll likely see us there. I’d like to acquaint myself with all of Chef Anthony’s dishes including the hand-tossed pizza. The ͞Papa Fred͟ caught my attention. It’s named for Anthony’s late father, another talented chef and restauranteur. The ͞Papa Fred͟ is topped with salami, spicy Italian sausage, cherry peppers, peperonata, herbed ricotta, and mozzarella. Mangiare!